‘301’ might not ring any bells for most people unless you are a web developer or an SEO professional. But we often come across the ‘404 Page Not Found’ during our browsing sprees. It is an HTTP Standard response code just like the ‘301’ we are going to delve further into. 301 is the HTTP Status code for Moved Permanently and a 301 Redirect lets the search engine crawlers know that a web page has been moved to a different URL other than the one that was typed into the web browser or selected from the search result page. 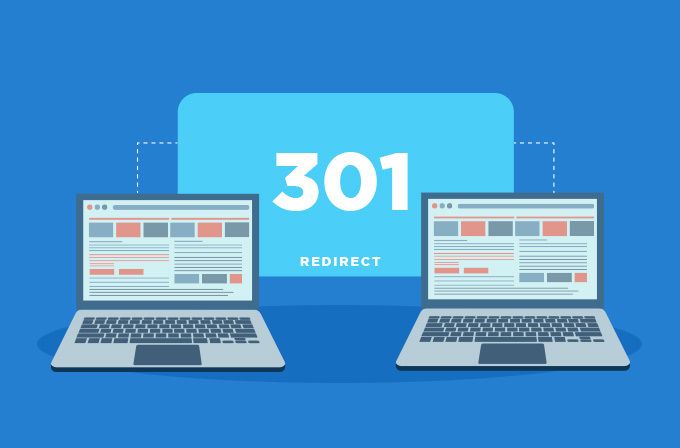 We often see 301 redirect in action. For instance when you type in ‘www.gmail.com’ into the address bar, the URL shown after redirection will be ‘mail.google.com’. Having said all that about 301 you might wonder what significance it has for a marketer. Search engine ranking and domain authority are of the essence for any website. Therefore, in order to upkeep these while shifting from one URL to another, its is imperative that this move is carried through a 301 redirect. Also,they are essential for preserving the link juice from inbound links to the original page. Link juice refers to the value that passes from other sites into your site via backlinking. In addition, a 301 redirect can help with maintaining the user experience of the visitor when the URL is changed. Landing on a 404 error page indicates a bad user experience unless the users are directed promptly to the new URL. As mentioned earlier, this error is shown when the page is not found. The search engine deindex the pages that trigger 404 error few times and remove them for them search result. When should you use 301 redirect? Many brands change their brand identity or website name into something that better reflects their work and values. 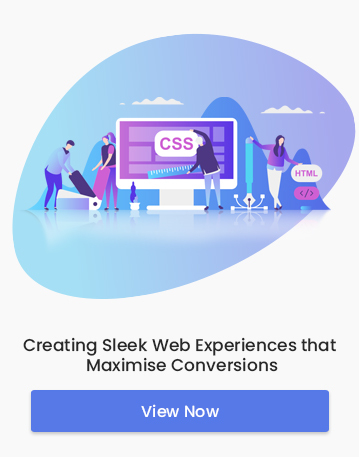 When a new website is setup for the brand, every page from the old website should be redirected to corresponding relevant page in the new site. This is crucial for maintaining the SEO ranking and user experience for the traffic coming into the new URL. Sometime you might have to rearrange the structure of your website like add new categories, delete some pages etc. When such changes are made a 301 redirect will divert the traffic from deleted pages to the new target URL. HTTPS denotes a secure and trustworthy website. The Google search engine now prefers HTTPS site over HTTP and they are better ranked in SERPs. Earlier, a 302 redirect resulted in 15% loss in page rank. This deterred webmasters from moving to HTTPS. Now, Google has announced that it allows all the page rank of the HTTP site to pass on to the new secure site. But there is a catch here. The migration process is immensely complicated and if not done properly can spew errors that might eventually be detrimental to the page ranking. The implementation part of 301 redirect is quite easy compared to complexities involved in site migration. First, the pages that need to be permanently redirected need to be identified. This, along with their corresponding new address is handed over to the developer who then codes it into the .htaccess file. .htaccess file is a configuration file that resides in the root directory of the website and is used to alter the functionality and features of web servers that run on the Apache Web Server software. The code for executing the 301 redirect is written into this file by the developer. You want to redirect the page ‘http://www.sample.com/oldpage.html ‘ to its new URL ‘http://www.sample.com/newpage.html’. Redirection on CMS platforms such as WordPress is really simple with the help of the Redirection Plugin. All you need to do is install the plugin and define the source URL and target URL. The type of redirection is set as 301 by default. A 301 redirect is the logical thing to do to ensure there is no traffic loss due permanent change to the URL. We have our mails and deliveries sent to our new address when we move to a new house, don’t we?